It all started in 1999 when Kaitlyn was in the market for a new car to replace her Nissan 300ZX. Although she hadn’t driven an MX-5 in nearly a decade, she just had a feeling it would be the right choice. Kaitlyn went from dealer to dealer on the hunt for the MX-5 that was just right for her. She was determined to get her hands on one. Kaitlyn has owned several MX-5s since purchasing the 1996, however didn’t know about her local Miata Club until seeing a sticker on the window of a new MX-5 she bought. In 2007, Kaitlyn was once again on the hunt for an MX-5 that would last her a long time--one she really wanted to keep. After finding “the one” – a 2002 Titanium Grey Metallic SE and driving it for nearly a year, she took herself and the car out to the track. After stepping down as president of the Bay Area Miata Association, Kaitlyn started running a Miata driving group. 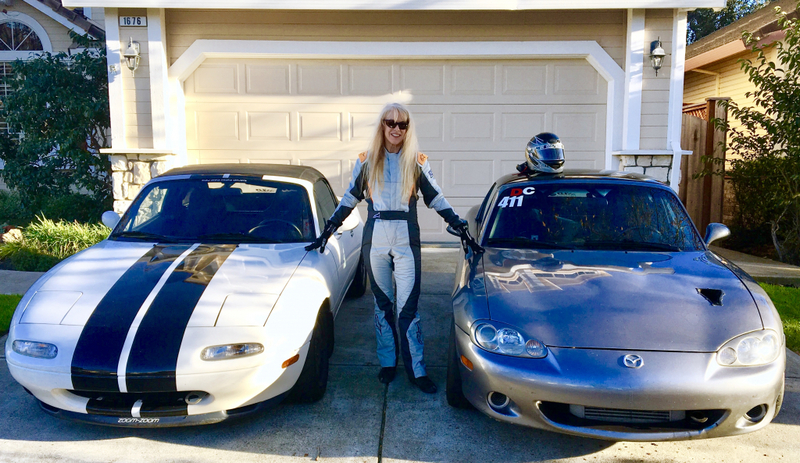 In 2013, she bought a second Miata- a friend’s 1991 MX-5 that was in pristine condition and it became her daily driver. “I have been doing 30 to 35 track days a year. I'm having the time of my life. I never would have imagined this.” Along the way, the friends I’ve made in the Miata community are priceless. From the way the car handles to its beautiful, timeless design, there are many things that Kaitlyn loves about her MX-5s. 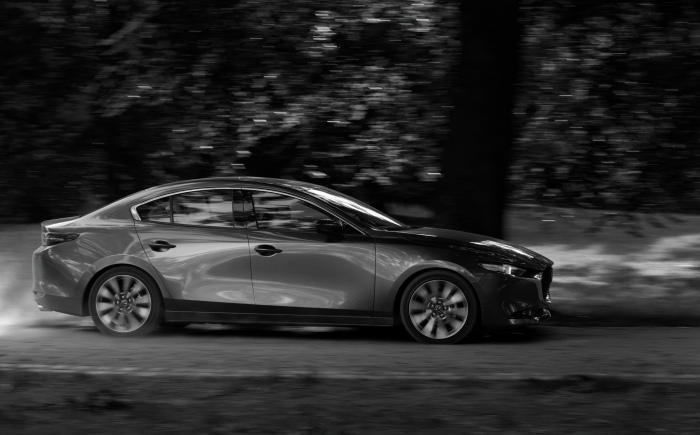 Ultimately though, it comes down to the car’s spirit and lively driving dynamics.